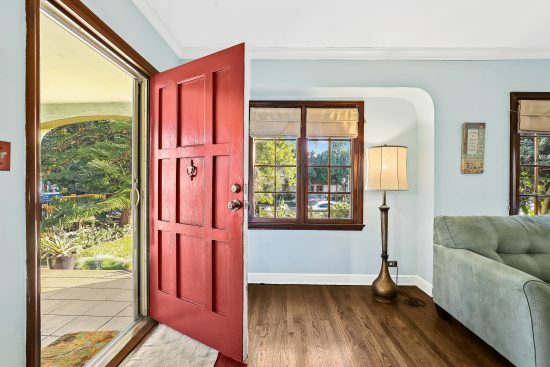 An intimate pathway leads you to this impeccably maintained cottage-style home located in a wonderful Pasadena neighborhood. 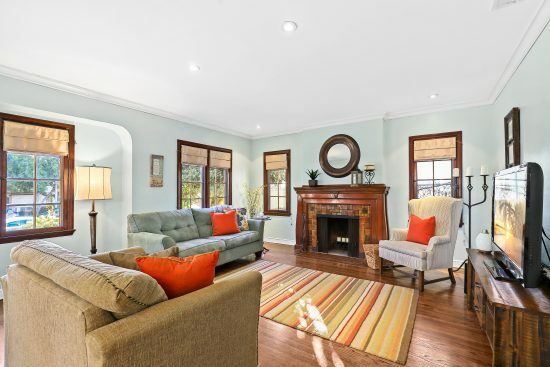 From the moment you enter the home, it resonates warmth and comfort. 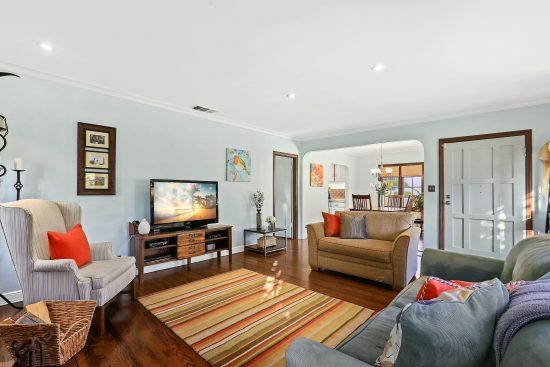 Upon entry, you are welcomed to a large living room, featuring Batchelder tile fireplace with an abundance of natural light. 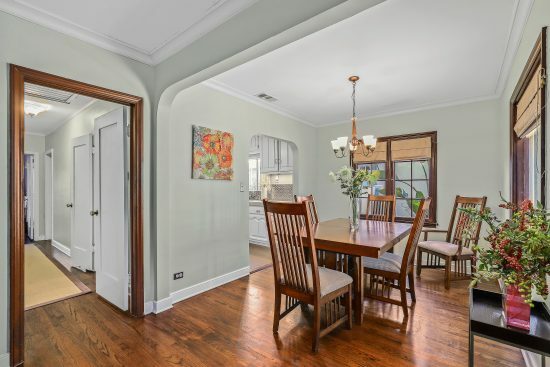 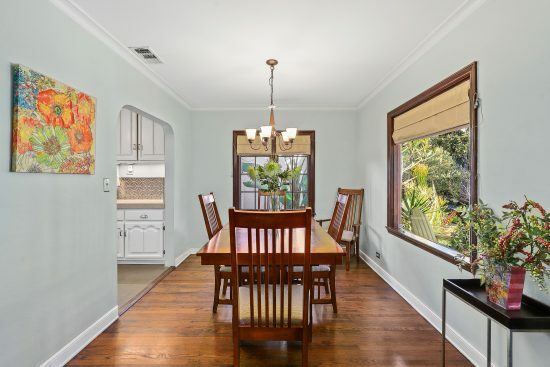 The adjoining dining room is framed by a large picture window, perfect for entertaining. 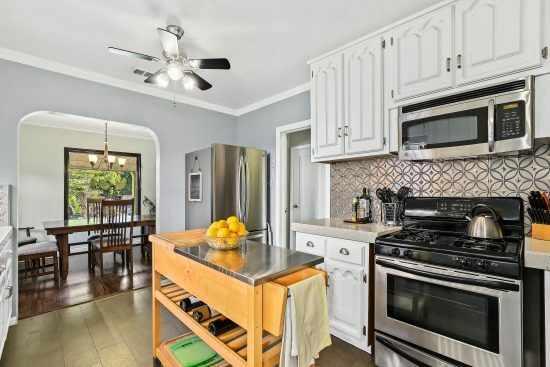 There is a roomy updated kitchen with cork flooring and easy access to the dining room.The home offers 2 nice-sized bedrooms plus a remodeled bathroom with pedestal sink. 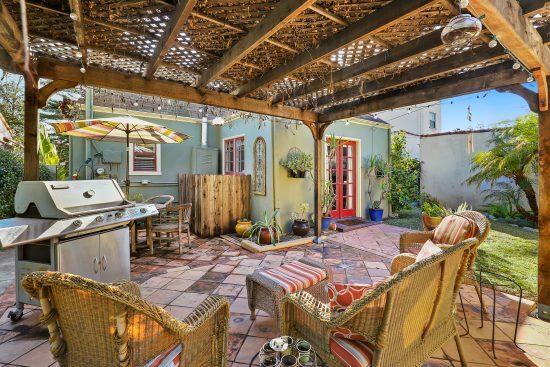 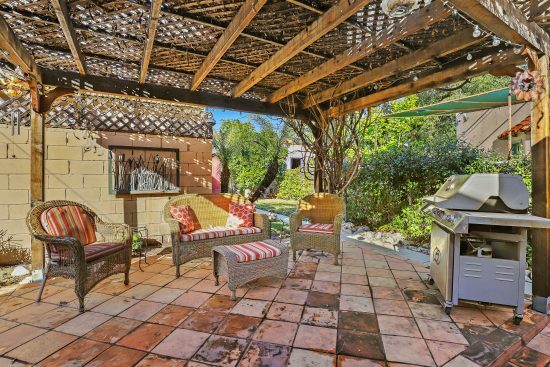 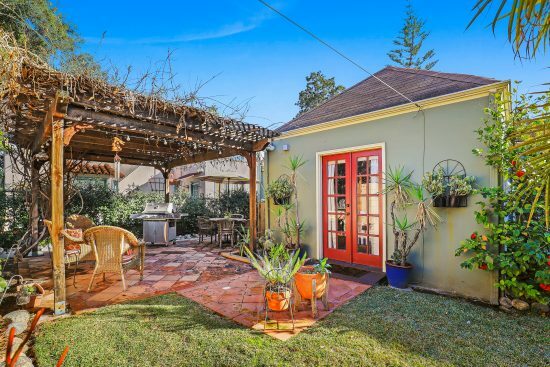 The backyard is ideal for dining alfresco and features a pergola covered patio. 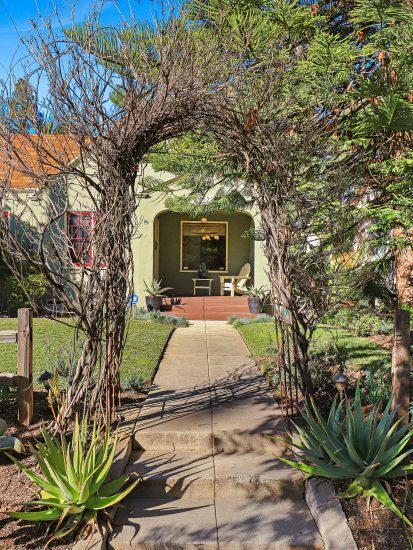 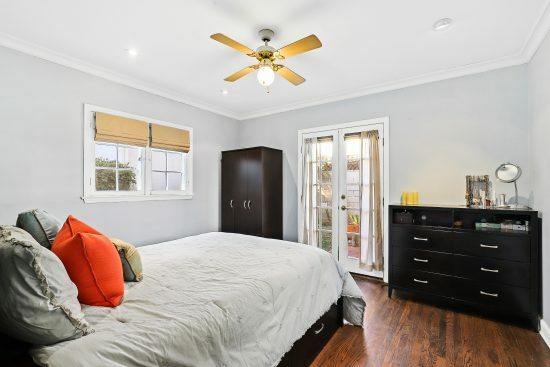 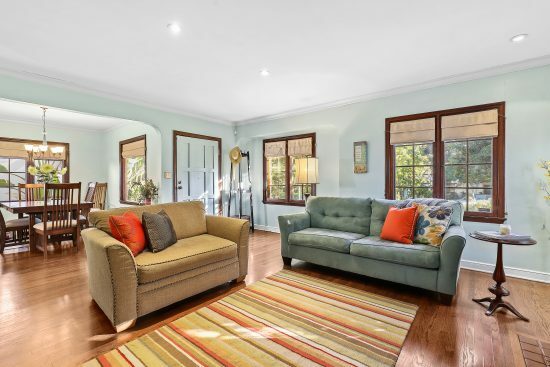 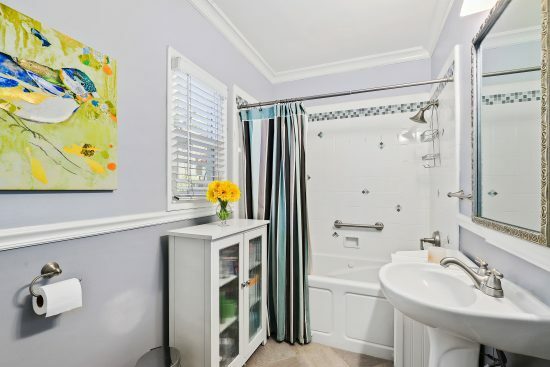 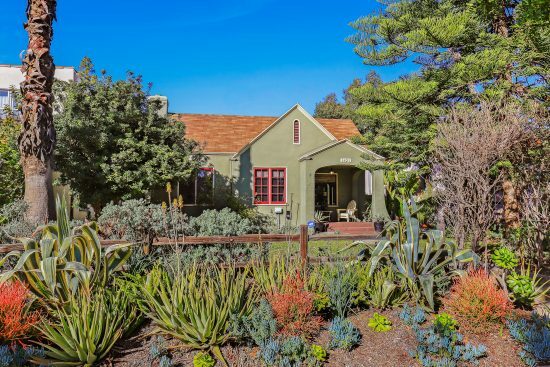 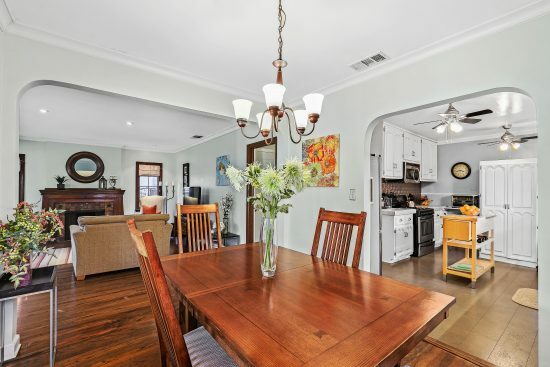 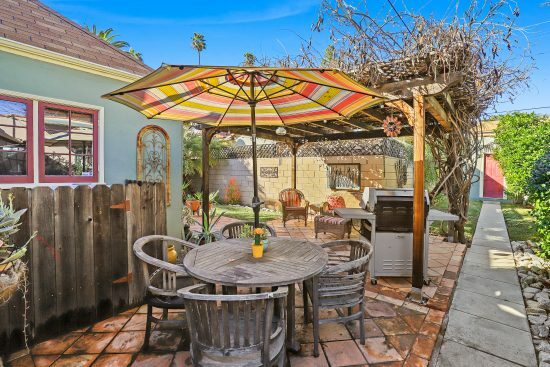 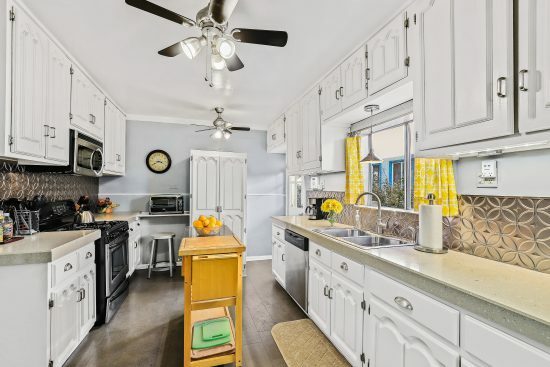 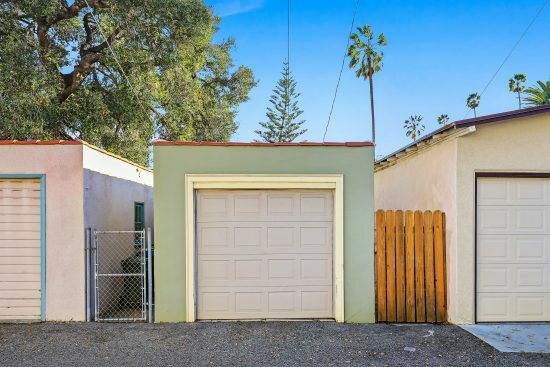 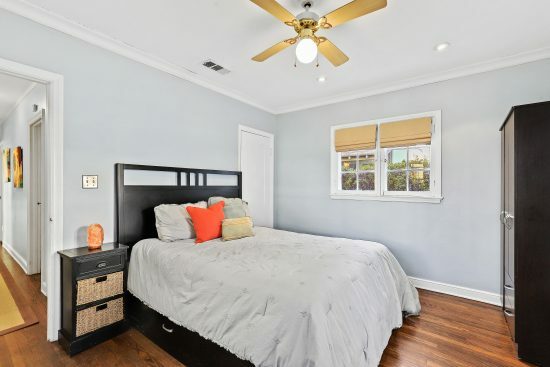 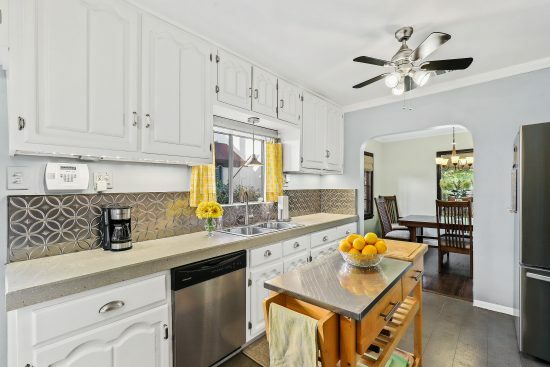 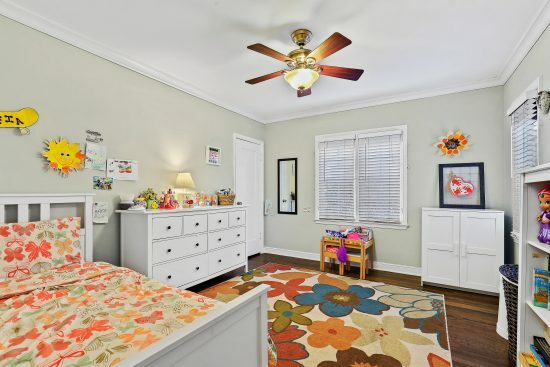 This beautifully maintained home is within walking distance to the Goldline and Jefferson Park. 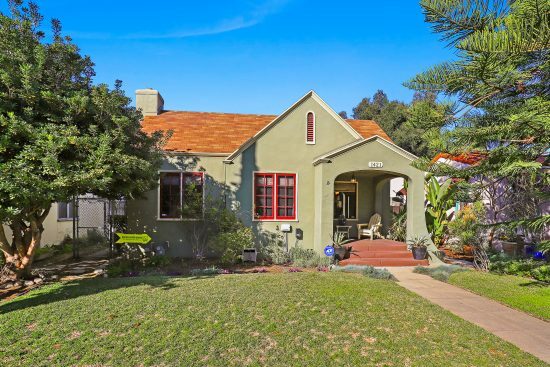 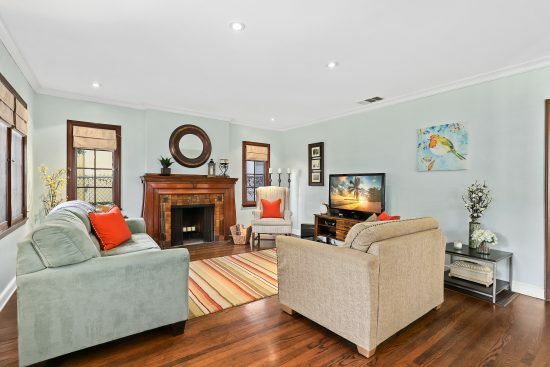 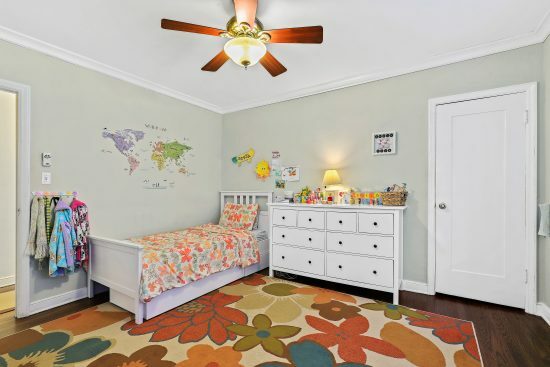 1421 Monte Vista Street is a residential property located in Pasadena, CA. 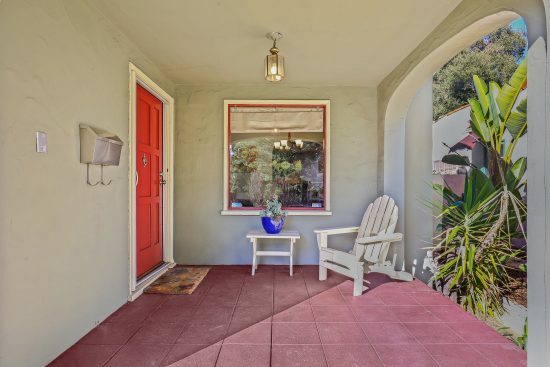 This property sits on a 4817 sqft lot, is 1128 sqft, with 2 bedrooms, 1 baths.